WE ARE THE SOLUTION YOU’VE BEEN LOOKING FOR! We have spent over a decade making all the mistakes for you and now we have a PROVEN step by step plan that will take you from no influence or not making an impact to actually living the life you’ve always dreamed and helping others do the same. You love what you do, you are passionate about your products, but still no one is biting on your amazing opportunity. You are following what your company or upline says about posting 6 times a day on Social Media and reaching out to 10 people a day on Facebook and yet here you are with no recruits, no leads, and no team. You need REAL online marketing tools to get you to the next level. Social Tenacity is the creator of Authentic Influencer Marketing. Through our products and services we consult with Network Marketing professionals on how to grow a business that is authentic to who they are and show them how to build a buisness through influence. The Direct Sales model is an amazing way to build a business and become very successful. The problem is most companies lack REAL training on how to grow their business in the age of the internet. They are teaching out of date strategies that worked in the 80’s and 90’s and are trying to fit those strategies into internet marketing. It’s like trying to fit a square peg in a round hole. It just doesn’t fit. You need a round peg! That’s what we teach. She’s been where you are, she’s tried everything in the book to build her direct sales business and now has systems to grow your team like clockwork. Want to learn exactly what it takes to build a 6-figure business, get 8-10 recruits a month consistently? Brooke is your girl! 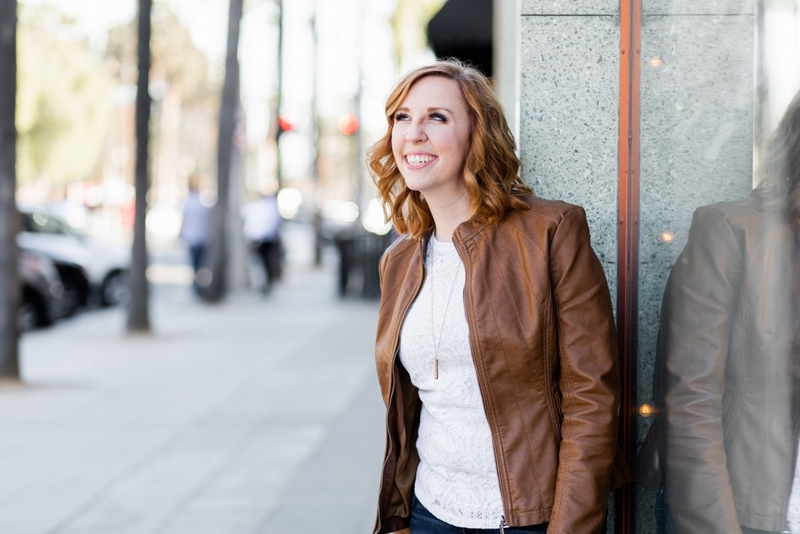 Social Tenacity was founded because Brooke had a passion for helping other’s grow their teams. She was frustrated with how the network marketing industry was teaching online marketing because she knew there was a better way. After showing others the systems she had in place and they saw similar results she knew she was on to something. That’s when she knew she needed to bring her systems to everyone. Her mission is to change the way network marketers market online, stop posting spammy content, stop bugging your friends and family, and most of all get the massive results that you only dreamed of when you first joined. Book a Strategy Session with one of our Recruiting Specialists to get a step by step game plan on how you can implement our systems into your business. I finally have my first downline!!!! YAY, all the hard work is finally paying off! Thank you everyone for posting your successes because it has helped me continue through this journey dispite a lot of personal problems going on. You guys are awesome.